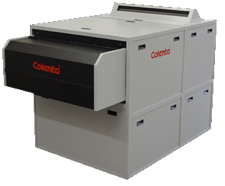 Film Processing systems: Available in C41, E6 or Black/White format, in process widths of 20 or 30 cm for roll film, cut sheet and roll production. 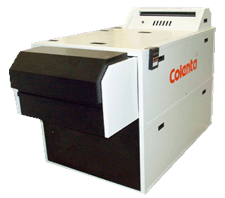 Supplied for developing both Agfa and Kodak aerial film types in a choice of models for colour negative, positive and dual processing applications. Also suitable for conventional analogue exposure systems. 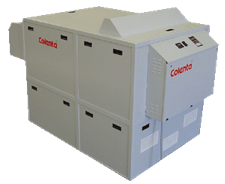 Colenta provide a full range of processor options and accessories for processing professional film, aerial film, photo paper and Duratrans.